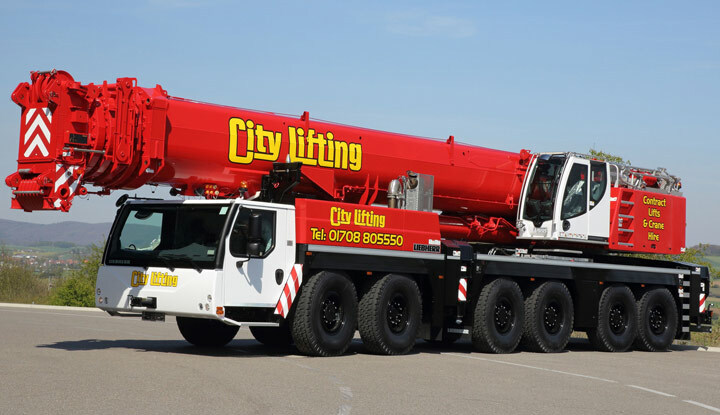 Our diverse heavy lift fleet at City Lifting is currently made up of a selection of some of the largest mobile cranes around, available to hire by us in and around the UK. Known for our reliability and efficiency, our intricate knowledge of our heavy cranes allows us to complete even the most complex of projects. 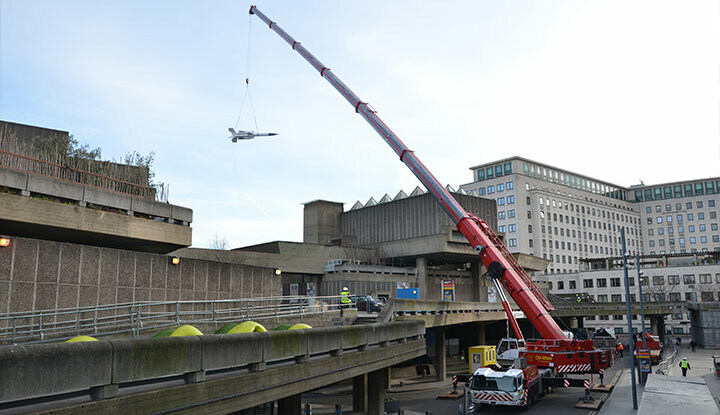 Our experienced team have undertaken a vast array of training to ensure all health and safety regulations are conformed to, creating maximum efficiency in the operation of our heavy lift mobile cranes. 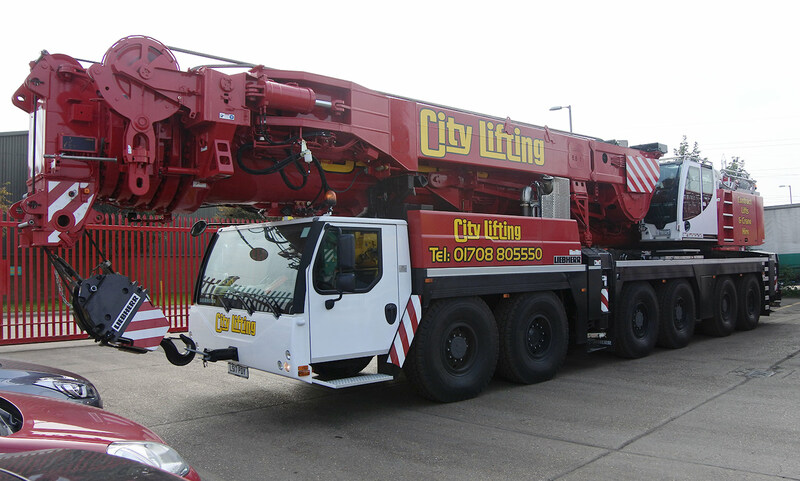 To find out how City Lifting can reduce project downtime with one of our heavy lift cranes, don’t hesitate in contacting us today.